Should we fear North Korea? North Korea has a stockpile of missiles but is it actually a threat? 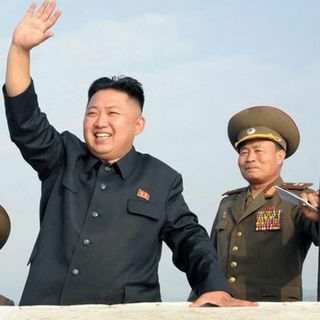 Should we ridicule the strutting figure of Kim Jong-Un? Is the propaganda of the west more of a threat to world peace? Religion, politics and business: on point comment from Mark and Pete. Colorful conversation on social, economic and religious issues from a Christian worldview perspective.